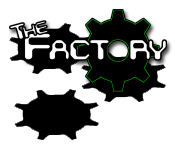 Catch the falling gears with the appropriate color and number to progress through The Factory! 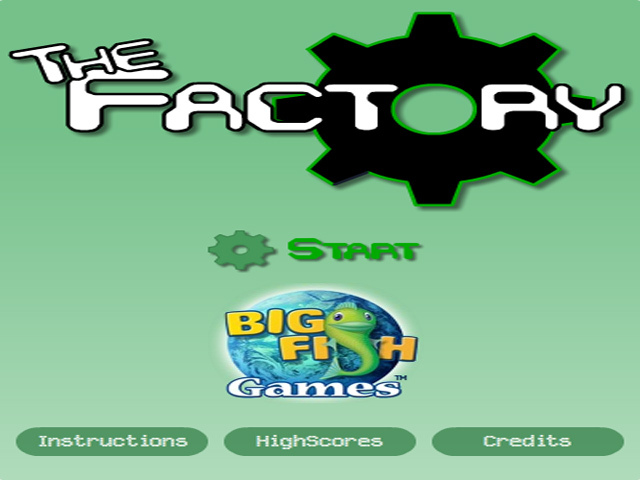 How long can you last?Catch the falling gears!Catch the falling gears with the appropriate color and number to progress through The Factory! 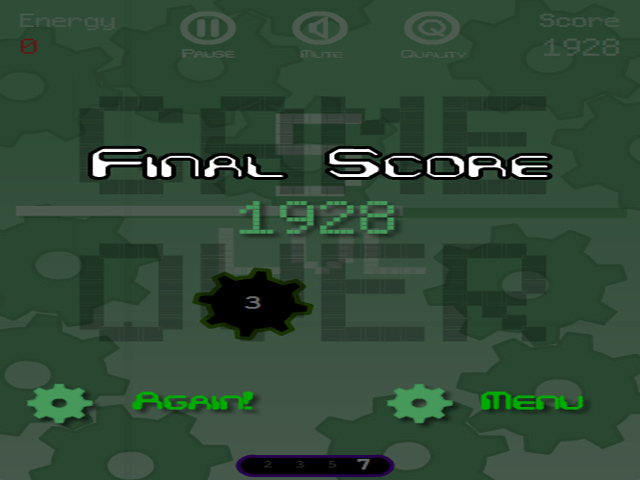 How long can you last in this highly addictive and wacky game? Don’t miss a gear to rack up the points and land on the high score list!